The state of Texas is tough on crime, and nowhere is that more true than in Tarrant County. If you are charged in or around Fort Worth, you can be sure that law enforcement officials and prosecutors will do everything in their power to secure a conviction and punish you to the full extent of the law. Depending on the specific crime or crimes you are charged with, this could mean facing years in prison, high fines, the loss of professional licenses, and restrictions on your rights, such as not being able to vote or own a gun. The consequences do not stop there either. A criminal conviction may mean the loss of your job. It can tear your family apart. It can destroy your reputation and your ability to live a normal life – even after you have paid your debt to society. Many people think it is not worth fighting less serious charges, but this is a mistake. Even misdemeanors can have serious negative consequences that make your life harder. Moreover, if you ever find yourself on the wrong side of the law again, having a previous conviction on your record – “minor” or not – will likely mean facing additional penalties. You need a criminal attorney on your side who understands how things work in Tarrant County and knows how to mount an aggressive defense. Someone who has the experience and skill needed to give you the best chance at a positive outcome, and who will give you the attention you need and deserve. Because you are not just a case – you are a person. 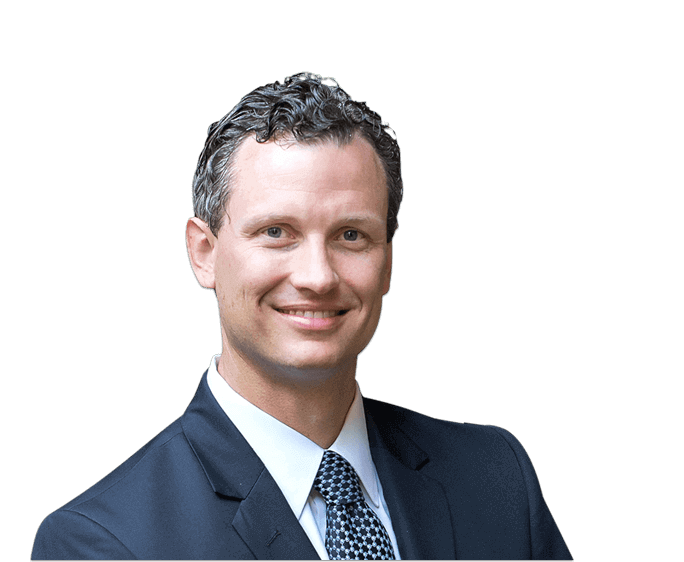 Brandon Fulgham has been practicing law since 2004 and helping people to successfully fight Texas charges since 2009. He fully believes that everyone deserves the strongest defense possible, and he is not afraid to take on even the toughest cases. Choosing Mr. Fulgham to represent you means getting someone who will explore every legal option available to help you beat your charges and get your life back on track. When searching for a defense attorney to help you protect your rights and battle against your charges, it is vital that you pick someone who not only possesses a general track record of success, but also has success handling the specific crime or crimes of which you have been accused. Why? Because Texas criminal law is complex and nuanced. There are a number of defense strategies that may work well against assault charges, but they will do nothing to help you avoid a fraud conviction. Do not make the mistake of selecting someone with too narrow a focus though, because often during the judicial process, further investigation can lead to additional charges. For example, you may initially be arrested for a DWI, but when law enforcement officials start poking around, they discover illegal drugs, unregistered weapons, or stolen goods in your vehicle. Those are separate charges that a lawyer who specializes only in DWI may not know how to help you with. If you or someone you love has been charged with any of these crimes, please do not hesitate to get in contact with our office as soon as possible. Do not be discouraged if your specific charge is not listed here, though. This only represents a partial list of the most most common charges Mr. Fulgham deals with. Call us today at (817) 877-3030. There’s no other way to say it: being arrested or charged with a crime in Texas is scary. It can throw your whole life into disarray and make you feel like there is no way out. Like there is no hope. Finding a way to beat your charges has to be your number one priority, which means choosing the right lawyer. How do you do that? Look for someone with the right kind of experience. 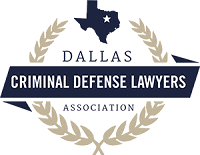 Obviously, you want a Fort Worth criminal defense attorney. Someone who has been practicing law for several years. Brandon Fulgham’s experience goes beyond this though. One of the main reasons that people choose Brandon to represent them is the fact that he has an uncanny knack at understanding how prosecutors think – because he used to be one. Before becoming a Tarrant County criminal lawyer, he was a Tarrant County prosecutor. His job was to put together solid arguments designed to get people convicted. Now he uses that very knowledge to anticipate and prepare for the strategy that prosecutors are likely to use against his clients. Look for someone well-respected. 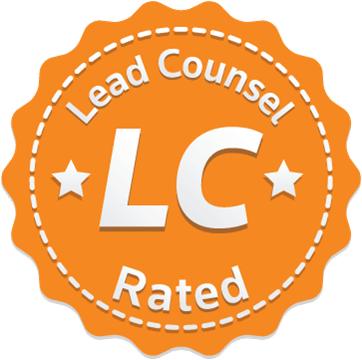 Brandon Fulgham has an Avvo rating of 10/10 and is considered a Top Attorney in Criminal Defense. 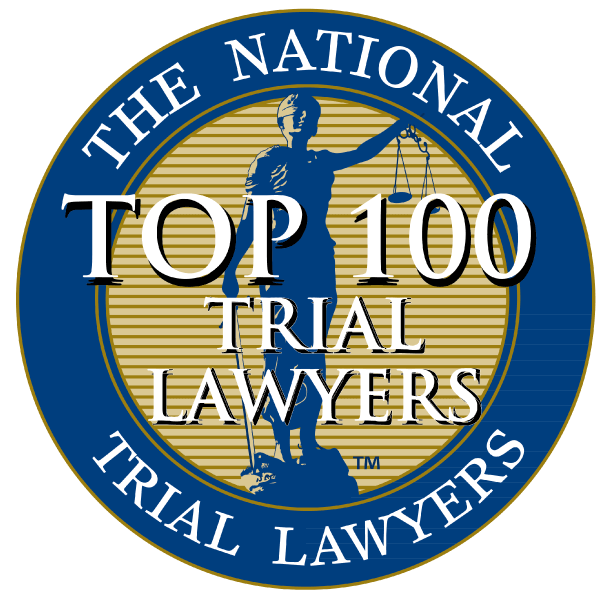 The National Trial Lawyers has named him to both their list of the Top 100 Trial Lawyers and to the Top 40 Under 40. Fort Worth Magazine has named him to their Top 100 Attorneys list. This type of recognition matters because it tells you that Mr. Fulgham’s peers in the legal community believe he is doing an outstanding job. The most important recognition to Brandon Fulgham, though, comes from his clients, who have left glowing reviews of his work all over the web. Look for someone with a winning track record. Ultimately, this is what it comes down to. When your life and your future are on the line, you want someone who has proven they can get the job done. One look at Mr. Fulgham’s track record makes it clear that he knows how to get his clients the best possible outcome and finds ways to get charges dismissed, dropped, or reduced. experience specific to your situation. The biggest mistake you can make? Waiting to hire a good lawyer. Simply put: the more time your defense attorney has to craft your strategy, the more likely you are to end up with a positive outcome. If you delay, you not only give the prosecution more of a head start, but it is possible that you may lose out on certain kinds of evidence that are time-sensitive. Do not take that risk. Get in contact with our Fort Worth office right now to set up a free initial consultation with Mr. Fulgham. Fulgham Law Firm P.C. is rated 4.9 out of 5 based on 59 reviews from around the Web. very professional and helpful with my case. Thank you! When we think of “drugs,” we typically think of two types: controlled substances (illegal drugs like marijuana and cocaine) and prescription drugs. Injury to a child in this state is taken seriously – Texas law is direct and highly punitive.